I am SO thrilled it is DECEMBER!!! 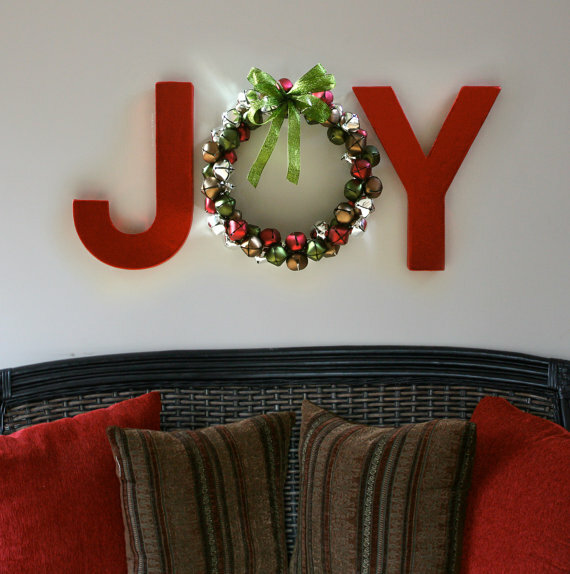 I hope these DIY ideas give you some decorating inspiration. 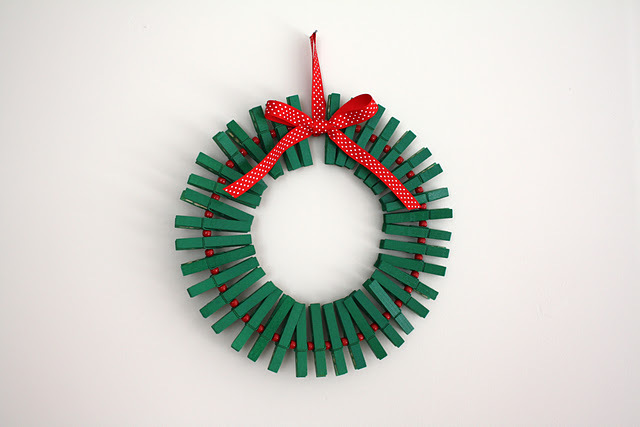 Ditch the wreath. Try an initial! 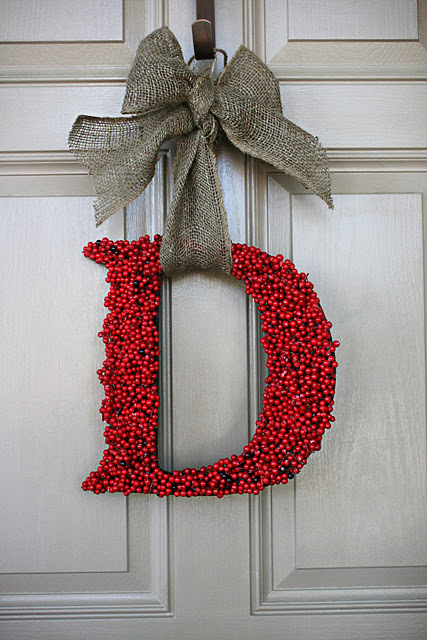 Clever use of a wreath. And takes up the whole wall instead of one isolated spot. Cute over a couch! 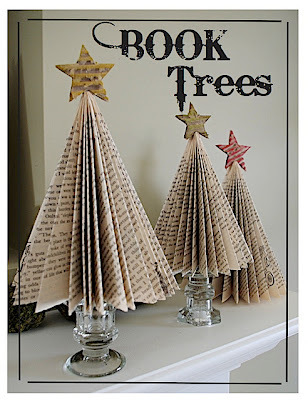 Book Trees - would be adorable on the mantle or a built-in bookcase! 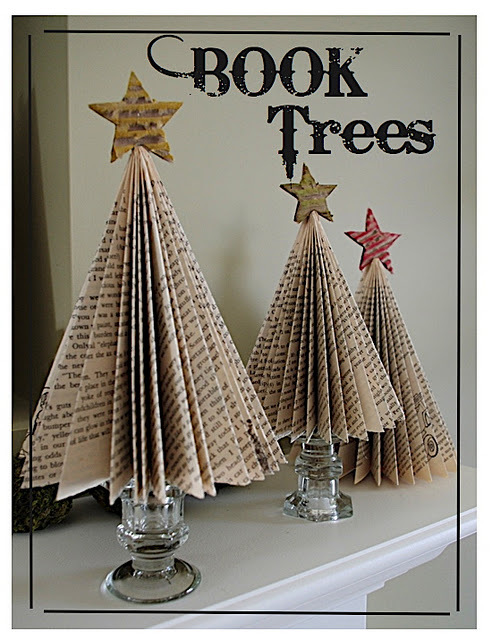 Tree Cones - these can be made to match any interior. 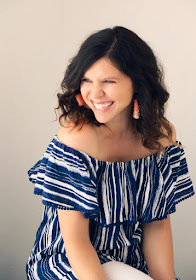 Dress them up or down to match your personal style. 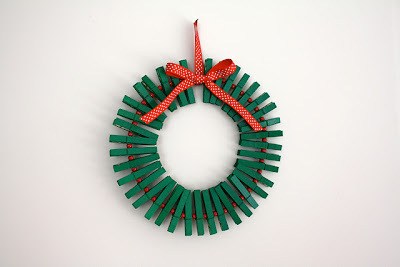 Christmas Card Wreath - Adorable and functional. 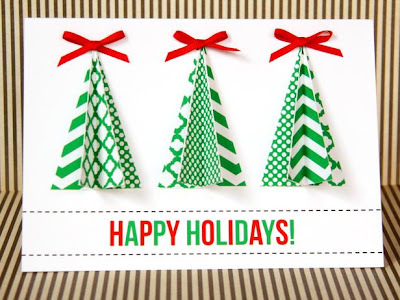 Cute DIY cards - Love these cute cards! Made with love. Tomorrow we are attending the French version of the Etsy Jingle Bash! Its a handmade, local, artisan open market in this little town called Meyssac. (My amazing tablecloth lady is setting up a booth!) 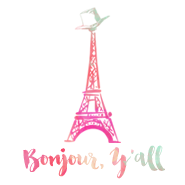 I cannot wait to stock up on some unique French goodies and meet some local artists. Will provide a full report next week!